A lot for all seasons! Build your new home on this beautiful piece of land with easy, fast access to a number of outdoor activities. 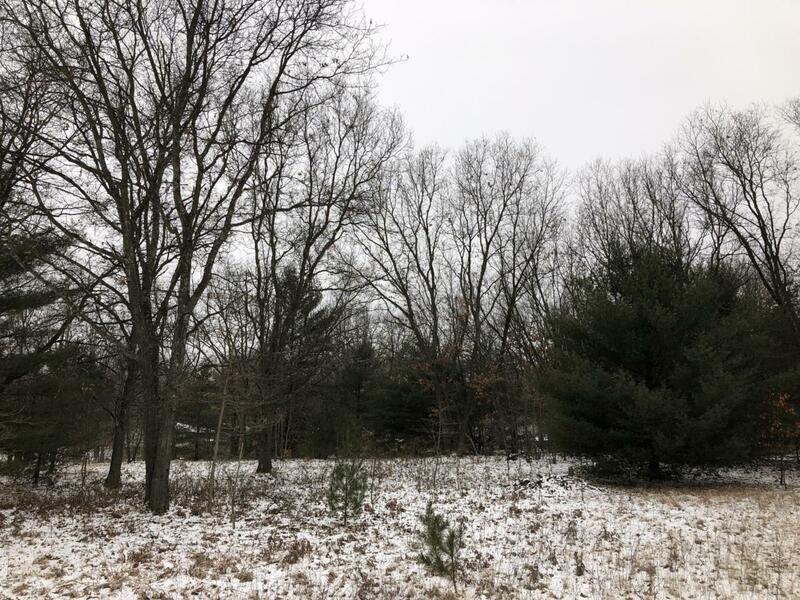 This lot is a short walk from Twin Lake Park, a short drive from Lake Michigan and close to trails for snowmobiles and hiking. It's partially cleared for building, features oak and pine trees and located on a private road. Utilities including natural gas, electricity and broadband are ready. Reeths-Puffer schools. Listing provided courtesy of Daniel Harland of Keller Williams Gr East. © 2019 MichRIC, LLC. All rights reserved. Information deemed reliable but not guaranteed.